The right designer bathroom shower curtain will not only maintain your privacy and keep your floor dry, but it will also improve the overall look of your bathroom. 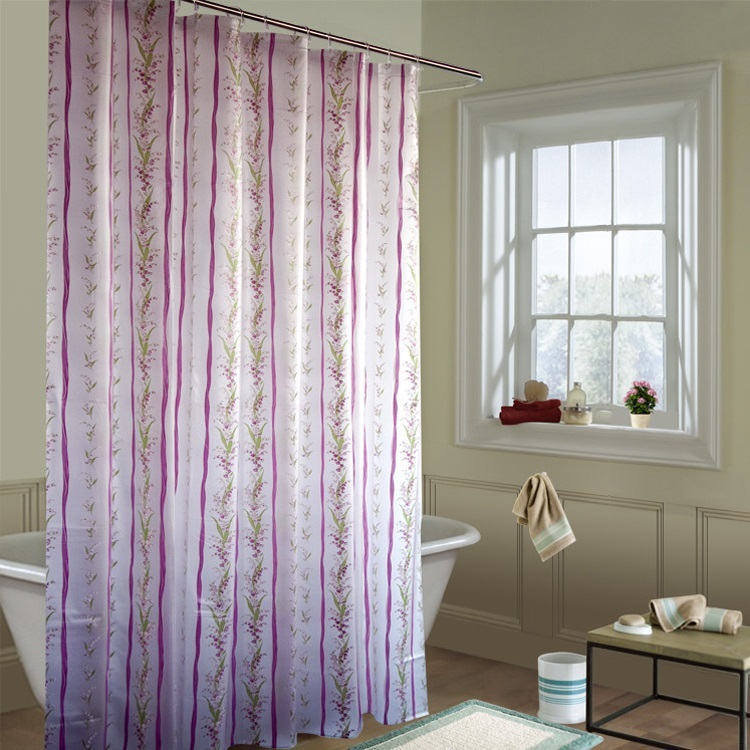 With attractive daffodil print, this bathroom shower curtain can be a great landscape for your bathroom. Made of high quality PVC material, it's an ideal choice for you to add that decorator's touch to your bathroom. The waterproof design makes this bathroom shower curtain a must. Mold proof and waterproof, this shower curtain will certainly create a unique look in your bathroom.